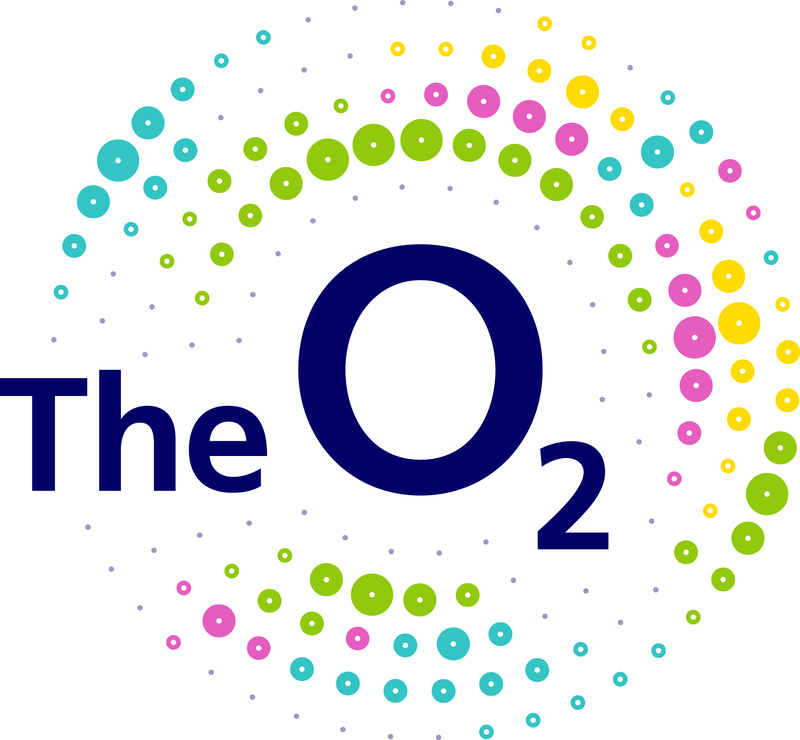 All the information you may need to know before arriving at The O2! Have a Ticket and need some help? Cancelled/Postponed Events - What Happens?